New for 2019! 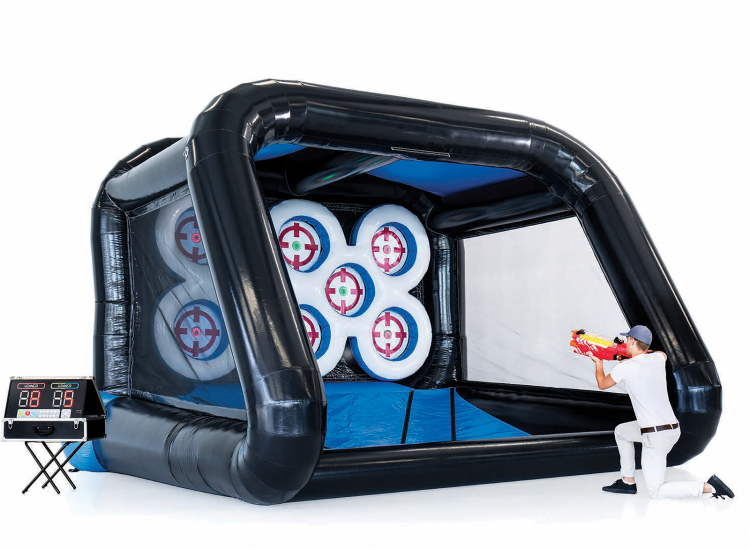 Lots of options for competitive party games: Throw footballs, shoot foam-tipped arrows...virtually any type of projectile can be used for single or multi-player fun! Speed competitions, slower paced games with a premium placed on accuracy, and fun party games to test your memory. See videos to get a look at some of the possibilities.